This fits the go-carts with the 150cc Howhit engine. 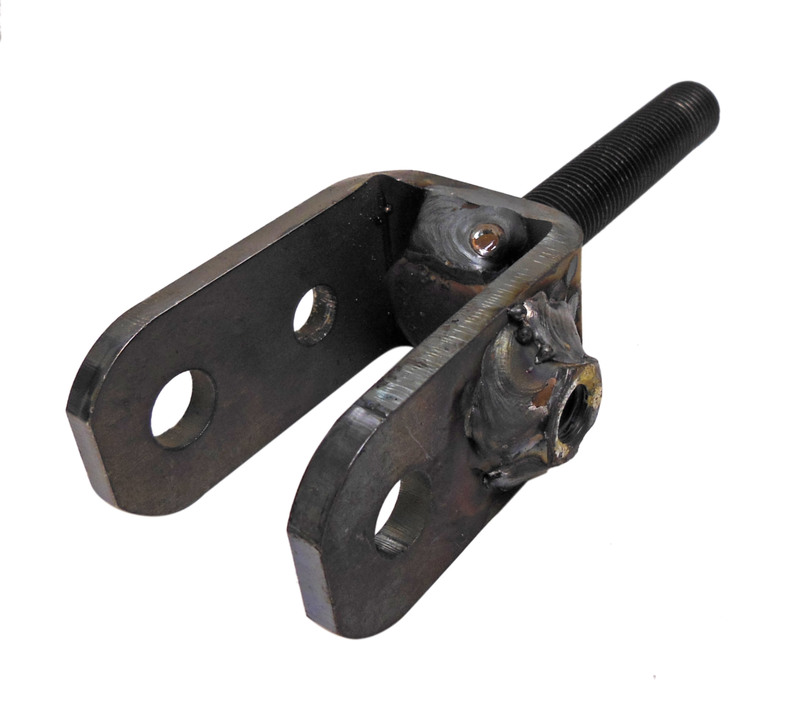 This is a high quality bracket,built with 3/16 thick cold rolled steel. Great replacement for the thin bracket the Spiderbox originally came with.